Learning to play Texas Hold'em Poker, particularly in a live gaming environment, can sometimes feel like learning a new language. Well here is an essential guide to Texas Hold'em Poker terminology, in the order you'll need it, to ensure you don't flop before the flop. 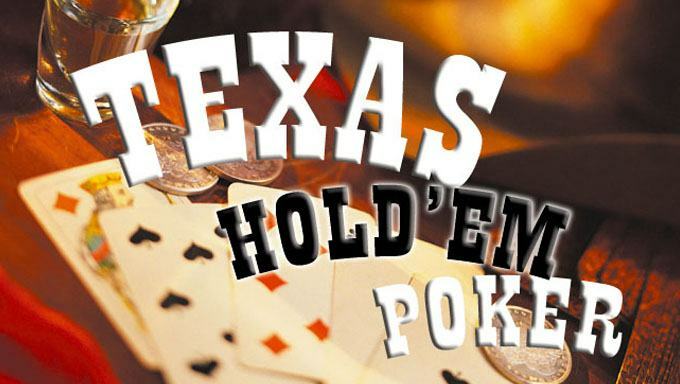 To experience Texas Hold'em first hand, visit Betfair Casino today!